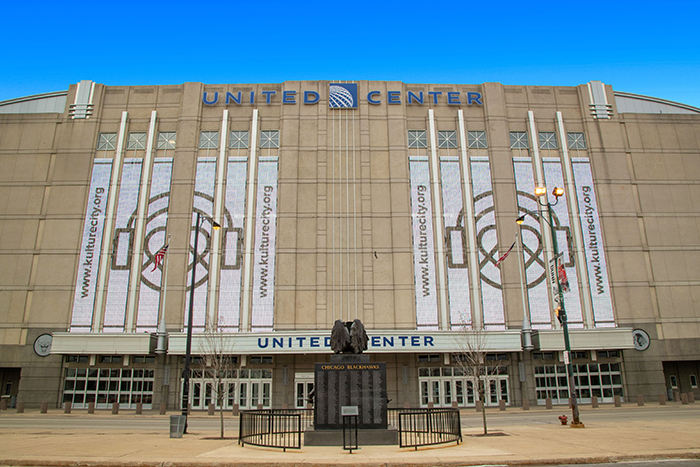 In an effort to provide superior service and create positive experiences for our guests, United Center has been certified by KultureCity as a sensory inclusive venue in Chicago. United Center staff has been trained by leading medical professionals on recognizing guests with sensory needs and how to properly handle a sensory overload situation. The United Center has sensory bags that contain noise canceling headphones, fidget tools, verbal cue cards and weighted lap pads available at every event for guests who may feel overwhelmed by the environment. Sensory bags are available to be checked out at Guest Relations Booths throughout the venue. A designated quiet room will also be available to guests at Section 115.